An adjournment debate was held in parliament yesterday with regard to Government employees. Participating in the debate the UNP charged that the dignity of Government employees had gone down. 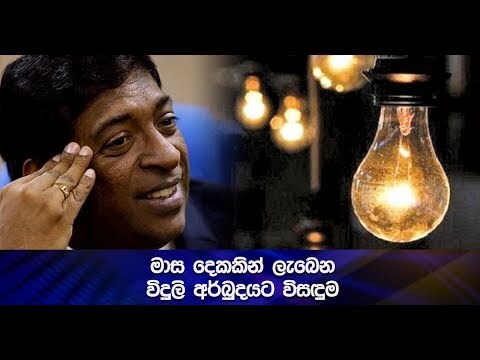 Senior Minister Athauda Senevirathne joining the debate expressed these vies.